The launching event was joined by members of the press and friends from Bayad Center. 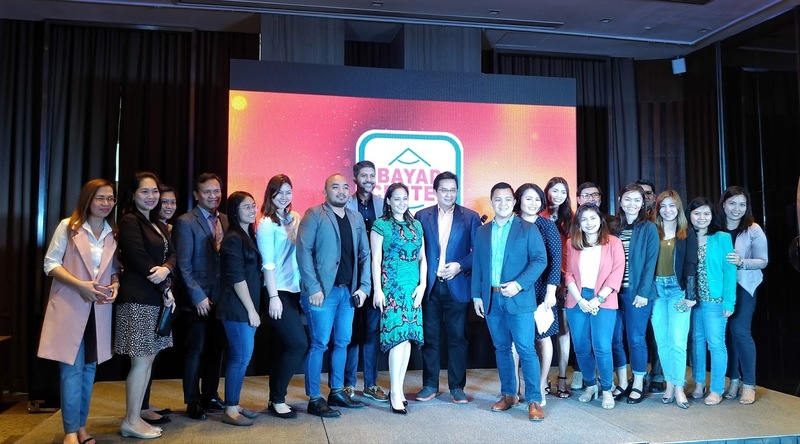 CIS Bayad Center SVP and COO Francispito P. Quevedo and President CEO Manuel Tuason together with blogger and tv host James Deakin and actress model Max Eigenmann also graced the event. 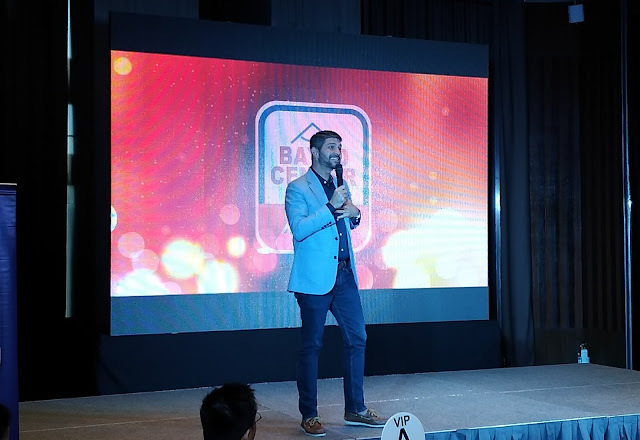 During the event, Bayad Center presented their promotional video featuring Max Eigenmann as Judith- a pun on term "due date". 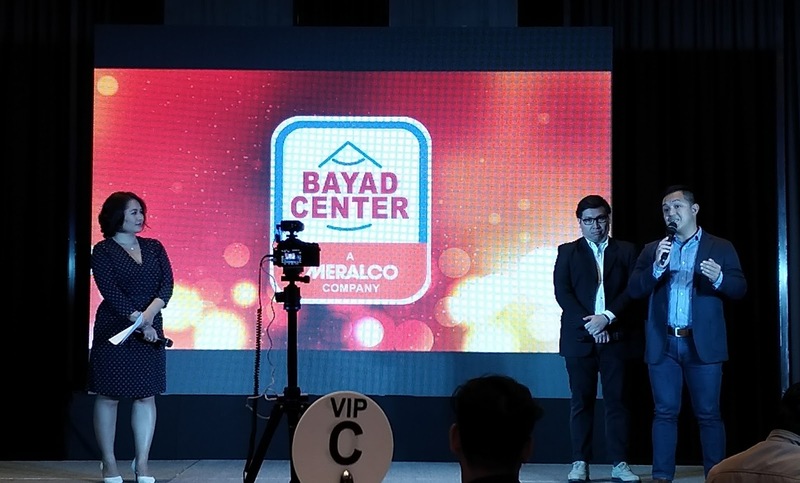 It talked about the convenience to make bills payment with Bayad Center Mobile App. 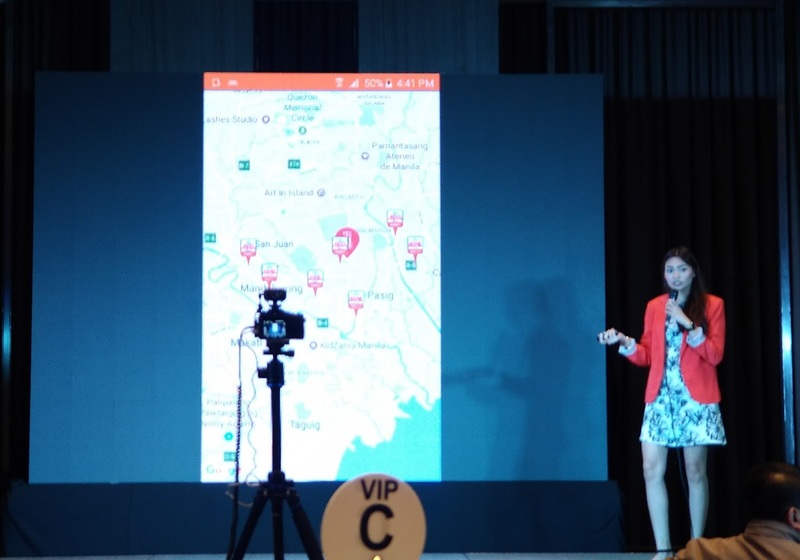 Eigenman shared to the guests that she wanted to inspire Filipinos to make intelligent choices in their everyday life, including bill payments. "I want to be there in every step of the way, helping the public to manage their finances and make everyday transactions easier and more convenient, because that's what Bayad Center Mobile App is all about: it makes bills payment hassle-free. Aside from its Bill Payment feature, the online app has a Bill Reminder feature that we get notified of Due Dates, helping us manage our finances better. You can easily customize the notifications based on what is most financially convenient," Labre adds. 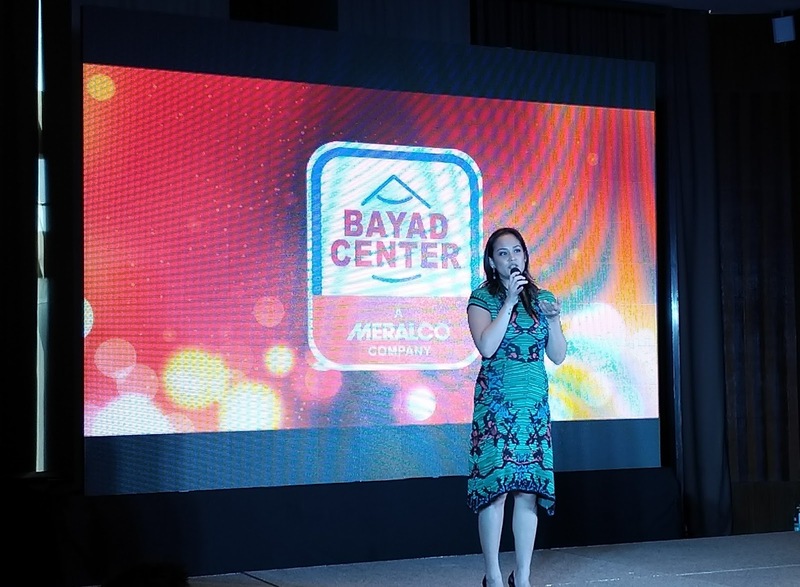 Another game-changing component of the app is the Branch Locator, where you can find the nearest Bayad Center in your area with just a tap away. "For most of us who are always online yet still prefers paying over-the-counter of face-to-face, the branch locator shows you the list of Bayad Center branches, authorized partners, collecting agents and automated payment machines near you, "Labre emphasizes. Both the Branch Locator and the Bill Reminder features are available. In terms of online payment security, Bayad Center adheres with quality standards to protect he consumer's data and online payment information. The BC mobile app has a unique system that allows users to securely make payments online without the risk of exposing your financial information. You can either use credit, debit card or Paypal to pay your bills in the application. 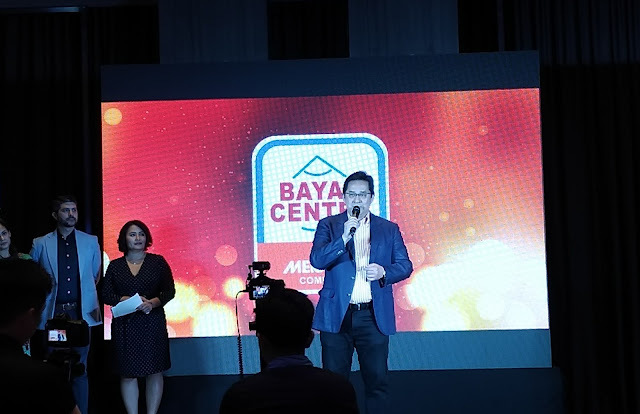 Bayad Center Mobile App will soon be tied app with Bayad Center's Loyalty Program which will also be launched this year. It will also features as Bills Payment Management, where users can view payment history across different payment channels and Crowd Sourcing Tools, where you can log in, comment and provide information that will help others identify branches that have lesser queues, and the like.